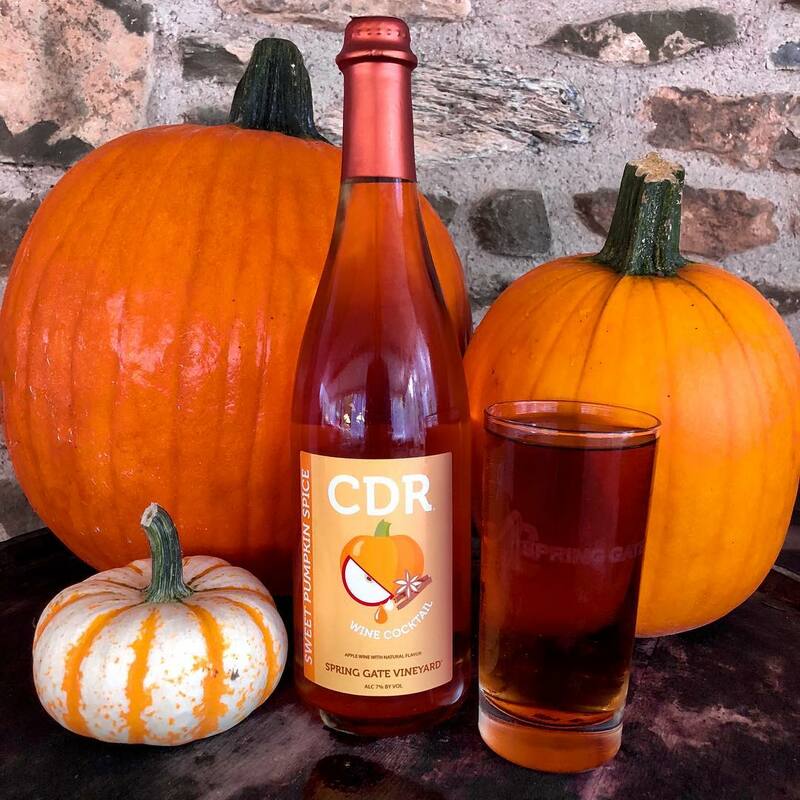 PUMPKIN SPICE CDR, AKA "CIDER"
Make your autumnal brunch even better when you pair our Pumpkin Spice CDR with Fluffy Pumpkin Pancakes from Baker By Nature! Pumpkin, Spinach, And Walnut Spaghetti from Lazy Cat Kitchen will upgrade your fall mealtime! Indulge your sweet tooth with this recipe for Pumpkin Cream Cheese Swirl Muffins from The Novice Chef! Because we use our winery license to make this scrumptious product the Federal TTB requires us to mark this as a "Wine Cocktail" due to our infusion of Blackberry Juice into the Apple Cider. Ciders (under the winery license) can only have Apple Cider juice, not any other juice even in minute quantities. Under a brewery license, this would not be a problem!